Ruth Westoby will present the core text of Classical Yoga, the Pātañjalayogaśāstra and then discuss the principle teachings of Buddhism. Compiled around 350CE, the Yogasūtra builds on the metaphysics of Sāṃkhya and presents many practices for stilling the movements of the mind and achieving a meditative state of introversion, samādhi or aloneness, kaivalya. 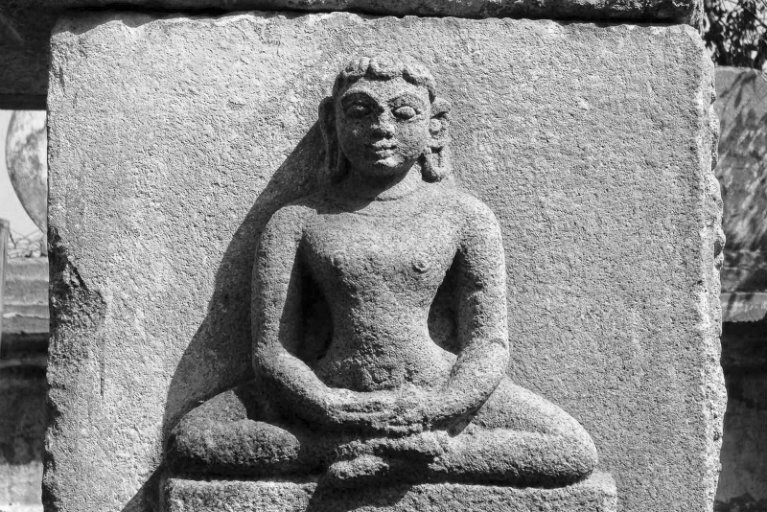 The Pātañjalayogaśāstra has been acclaimed the most iconic text on yoga.